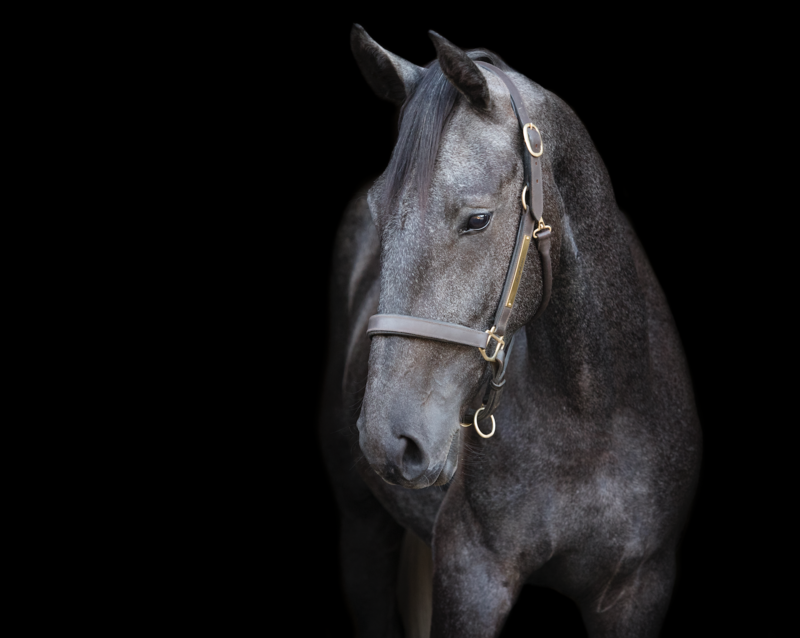 Wadsworth Sporthorses is dedicated to the responsible breeding of Friesian Sporthorses. Our stallion, Zaire van Bluffview, is a registered KFPS Dutch Friesian with impeccable conformation, stunning modern movement, and an un-matched calm temperament. His foals all carry on these much desired traits! 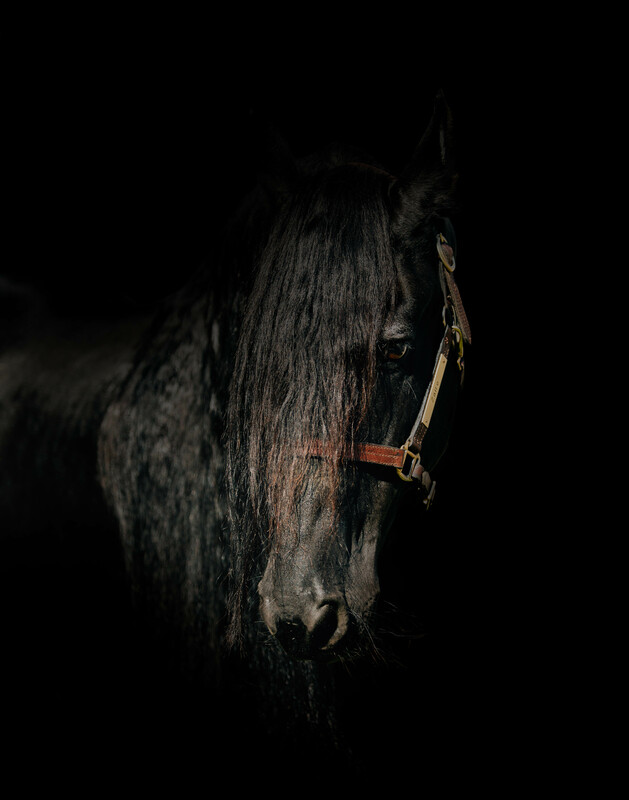 The Friesian Sporthorse is a modern breed, known for their successes in dressage, driving and recent popularity for jumping disciplines. Their calm temperaments, expressive gaits, athleticism and endurance make for an elite performance sporthorse.